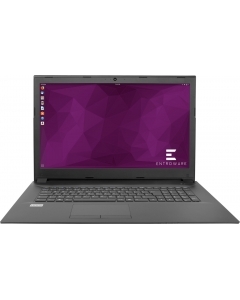 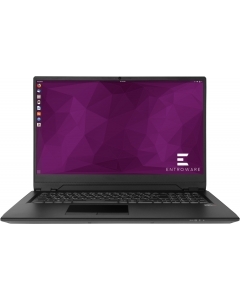 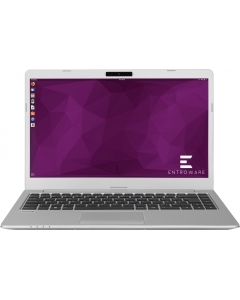 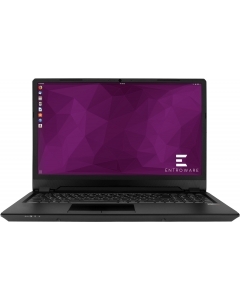 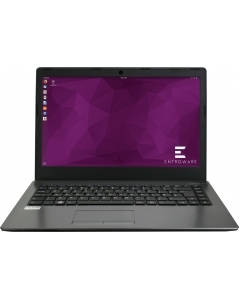 The popular Entroware Laptop range provides the very best in Ubuntu mobile computing. 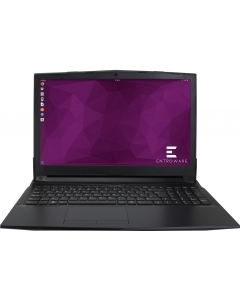 Ranging from aluminium ultrabooks to desktop replacement machines, our massively configurable lineup is suitable for every use case. 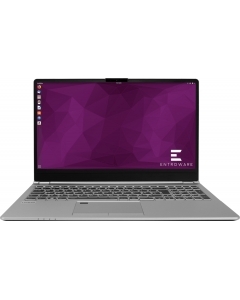 Enjoy features such as LTE connectivity and 4K HiDPI screens, all perfectly integrated with Ubuntu. 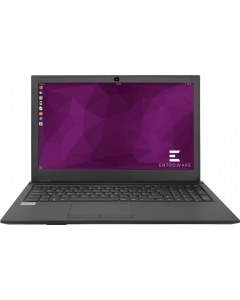 Latest Generation of Intel Processors Packing the lat..
Latest Generation of Intel Processors With excellent .. 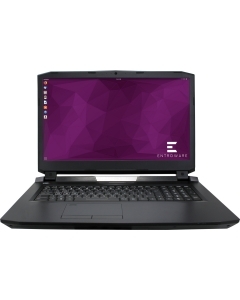 The Latest Generation of Intel Desktop Processors Fea..